Chocolate will off you a rich experience from the beginning. A moment on the lips, is a lifetime on the hips! 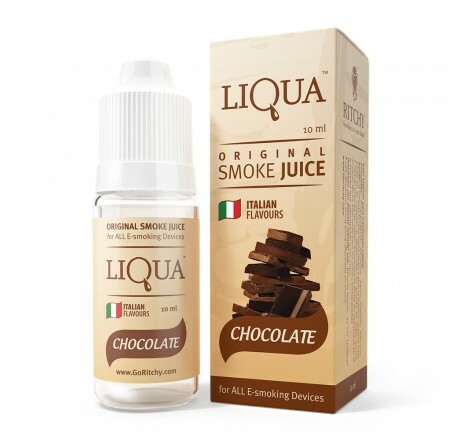 Well not with this Chocolate E-Liquid. The silky smooth creaminess and rich chocolate flavour will send your senses wild!